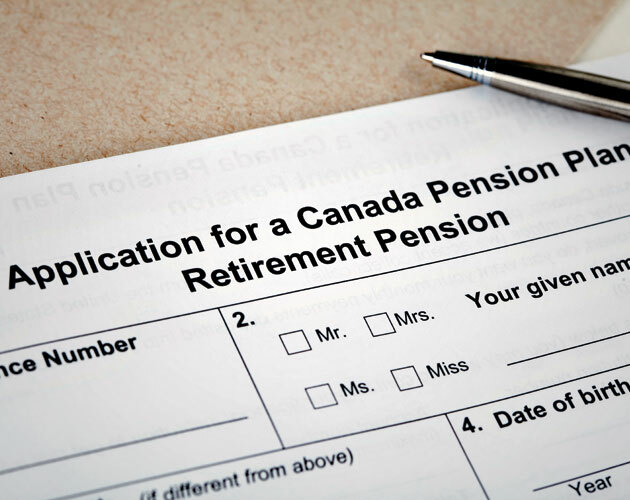 In 1997, the government created the Canada Pension Plan Investment Board (CPPIB) to manage the fund’s assets. Because it’s such a massive resource (with assets close to $300 billion, it’s the ninth largest pension fund in the world), Morris claims that the CPPIB can use its “relatively low management costs along with its magnitude of dollars and invest in lucrative companies and infrastructure projects around the world,” such as a leading bank in China, a massive retail chain in Korea and a pet food company in the U.S. The proceeds from these are used to pay CPP benefits to retirees. In the last 10 years, CPP has averaged a 6.8 per cent annual real rate of return, adding $125 billion to the pension pool. A version of this article appeared in the June 2017 issue with the headline, “In Not Now, When?,” p. 36.